Our kids birthday party packages are designed on popular demand by busy mums and dads in Singapore. We understand you still want the best for your children without the hassle of party planning. So here are some awesome deals when you book a bundle of party services from ranging from magic shows, balloon sculpting, face painting & more. Even if you've got a small space at home or a preschool schedule to work around, our birthday party packages will help you make the most of your child's birthday celebration! Birthdays are without doubt, that one day of the entire year our kids are most looking forward to. The endless fun, presents, food and birthday cake makes a birthday party celebration the best treat for any child! Our fun-loving team is well versed in organising fabulous birthday parties for children all over Singapore. If your child’s birthday is just around the corner, you’ll be in great hands to begin planning your party with Happier Singapore today! As your birthday party planner, nothing makes our day better than seeing you and your child the happiest people on this planet. Counting back the years from age zero, you’ve raised a happy, healthy and bubbly child. Definitely a milestone worth celebrating don’t you think! You both deserve nothing but the most memorable and exciting party together, and we can assure you’ll find that with our birthday party packages. Happier Singapore’s kids party packages are ideal for busy parents. We’ll ensure all your needs from the birthday party planning, party entertainment to the party decorations are taken care of. 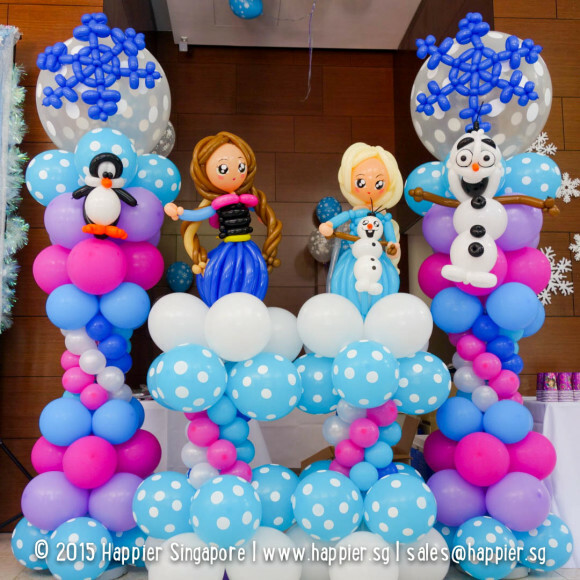 We provide a convenient range of party services to organise a fun-filled kids birthday party in Singapore. From face painting, to party balloons, preschool magic show and even an educational science show, you’ll find something for children of all ages. Balloons are universal icons for an exciting kids birthday party. Watch the faces of your children light up instantly when our balloon sculptor twists up the cutest animal balloon sculpture. 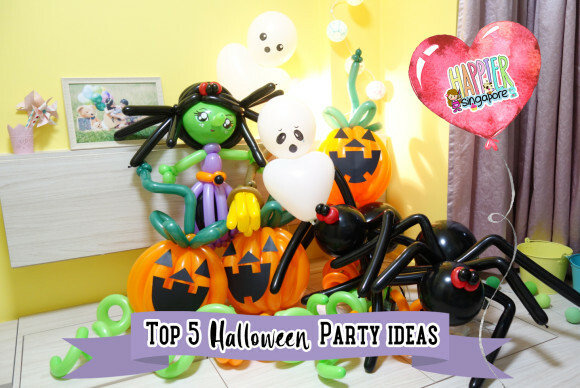 Our balloon sculpting party package will amaze, entertain and also give all the children a chance to take home with an adorable balloon party gift. 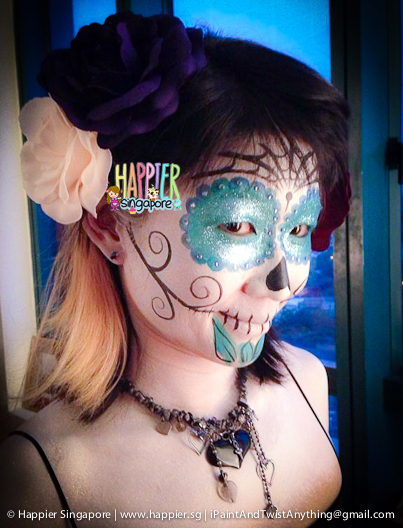 Our face painting party package is also a hot favourite if you are planning your kids birthday party in Singapore. It’s a great way for the children to play dress up and be fully immersed in a sensory experience of your selected party theme. Our face paint is non-toxic and absolutely safe even for toddlers under the age of 3. Happier’s friendly face painters will be more than happy to indulge their imagination, painting them beautiful flowers, butterflies and even their favourite cartoon characters! Let our talented team bring your child’s birthday party to a whole new level of fun! Pick your favorite birthday party package, choose your add-ons, and get ready to give your child the best birthday party present ever! Start planning for your event now!